Trade for CJ2+ or CJ3/Make Offer! Specifications and/or descriptions are provided as introductory information. 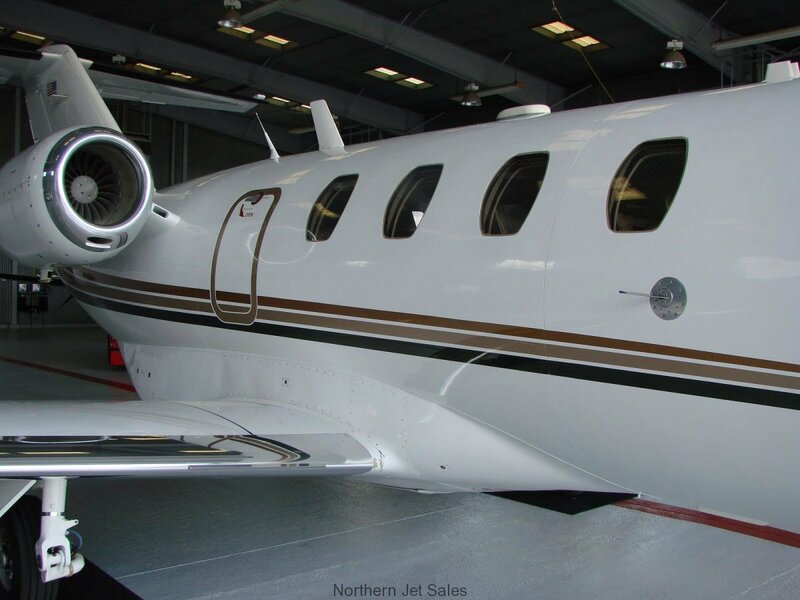 They do not constitute representations or warranties of Northern Jet Sales, LLC. Accordingly; you should rely on your own inspection of the aircraft.